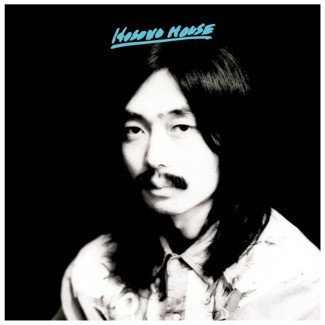 Hosono has been the main reason I’ve continued making music since I was like 19. Light in the Attic Records is beyond excited to announce a series of exclusive vinyl and digital singles, featuring some of our favorite contemporary artists covering their favorite songs. Housed in a custom jacket designed by L.A.-based artist Robbie Simon, each 7” in the series is pressed on special colored vinyl and features the original version as the b-side. The series launches with Mac DeMarco covering one of his biggest musical idols, Haruomi Hosono. Having referenced him in numerous interviews and on his album covers, DeMarco now pays direct homage to the Japanese legend with his sincere take on “Honey Moon,” originally released on Tropical Dandy in 1975. DeMarco effortlessly sings the original lyrics in Japanese, while maintaining his own unmistakable cool. 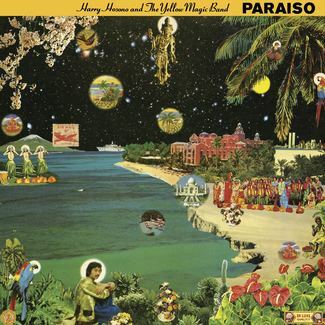 Haruomi “Harry” Hosono is a towering figure in the history of modern Japanese music. 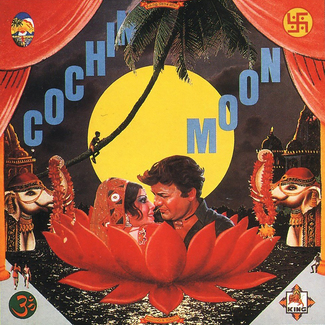 From the groundbreaking folk rock of Happy End and the pioneering techno pop of Yellow Magic Orchestra, to the countless influential solo works that have touched on exotica, funk, country, electronic, ambient, and everything in between. 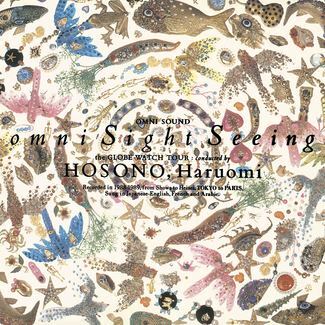 Fresh from his celebrated solo London debut at the Barbican Center for Light In The Attic’s ‘Sweet 16’ celebration, Hosono will see his key works reissued by Light In The Attic starting this August – the first time these highly influential and sought-after albums will be available outside Japan. This batch of covers follows our popular Light in the Attic 10 Year Anniversary series from 2012, which included Ariel Pink and Dam Funk covering Donnie & Joe Emerson’s eternal anthem “Baby,” Mark Lanegan covering the melancholy folk of Karen Dalton, and Iggy Pop with Zig Zags transforming Betty Davis’ dirty funk into a heavy Sabbath grind. Upcoming highlights from the covers series include acclaimed singer-songwriter Julie Byrne covering Nico, and Pulp frontman Jarvis Cocker making his own unique selection from the Light In The Attic archives.